NOTE: PLEASE UPDATE YOUR BT4 PEDAL TO LATEST FIRMWARE. 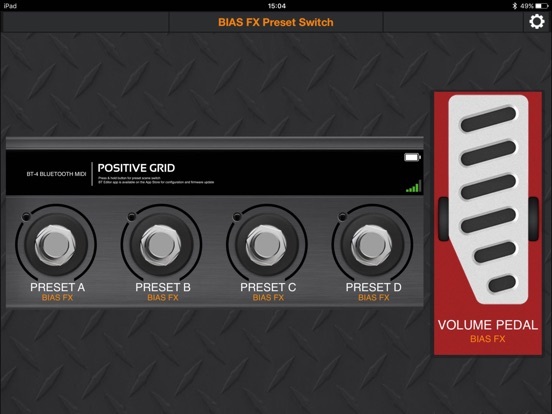 The BT Pedal Editor is an application for Positive Grid BT-4 and BT-2 Bluetooth MIDI Footswitch. 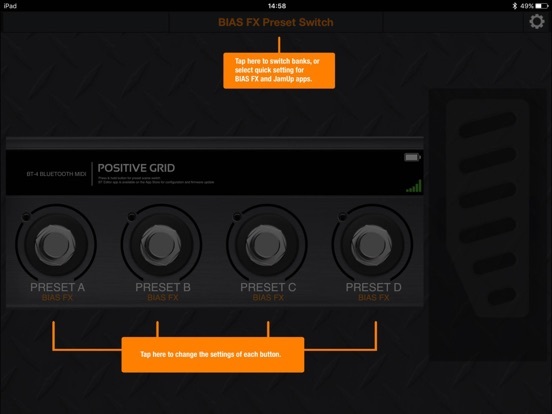 Positive Grid BT pedal allows you to control your mobile guitar effects, keyboard presets and music sheets - all wirelessly. It features a solid, stage-ready controller that gives you the freedom to play and create new music using your iPhone and iPad apps. 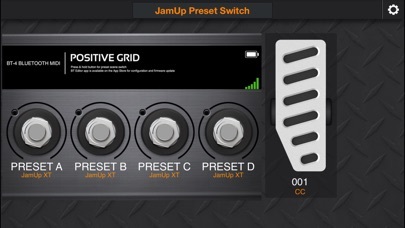 It works wirelessly with thousands of music apps including BIAS FX, JamUp, GarageBand, Loopy, OnSong and any iOS app that supports CoreMIDI. 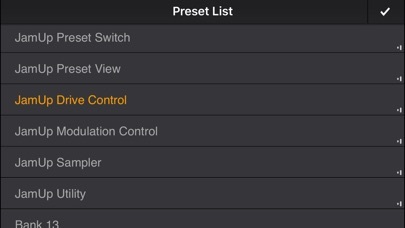 - Control your guitar effects, music sheets and keyboard presets all wirelessly! 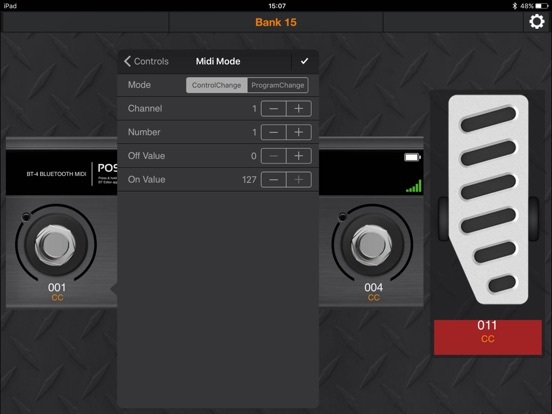 - Solid, stage-ready controller that gives you the freedom to control your iPhone and iPad apps. 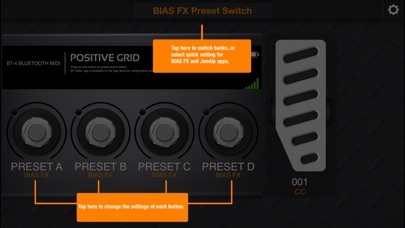 - Turn your BIAS FX into a full-fledged guitar amp-and-effects powerhouse. 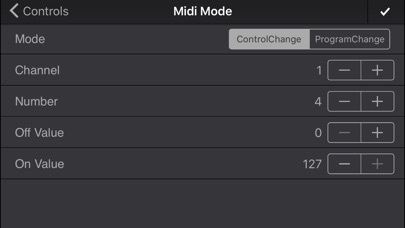 - Works wirelessly with thousands of music apps including BIAS FX, JamUp, OnSong, GarageBand, Loopy—most any iOS app that supports CoreMIDI. - Unique metal case and rock-solid design withstand the harshest and toughest conditions on the road. 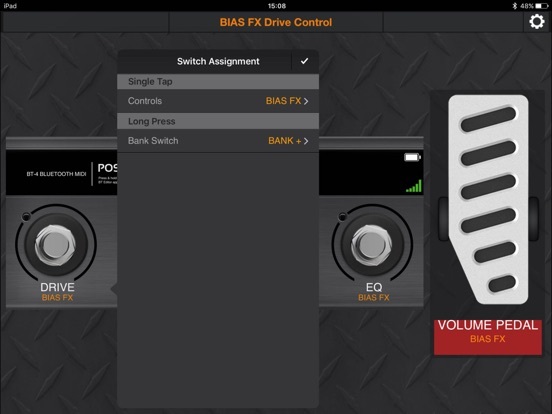 - Fully customizable with the companion BT Editor app, creating at-the-ready banks and presets. - The BT pedal is best of breed: ultra-responsive, compact, durable and easy to use. 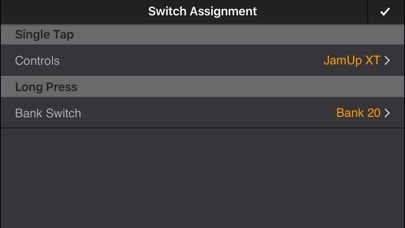 This update fixes the duplicate MIDI message issue. Don't miss our 2016 September FX Sale! 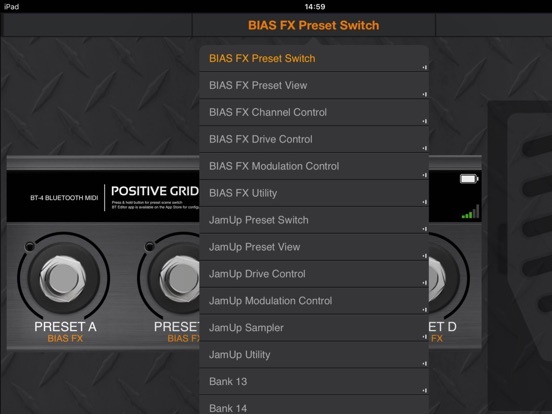 Save on BIAS FX Standard and Professional as well as BIAS FX expansion packs and BIAS FX for iPad! Savings start September 19th 2016, and last until the 29th!